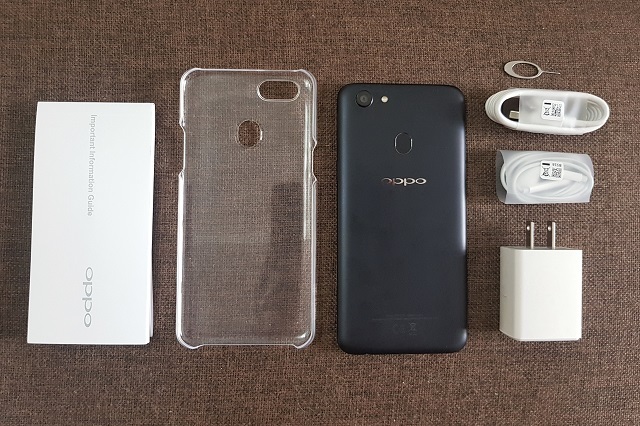 Oppo F5 Youth Unboxing and First Impressions. 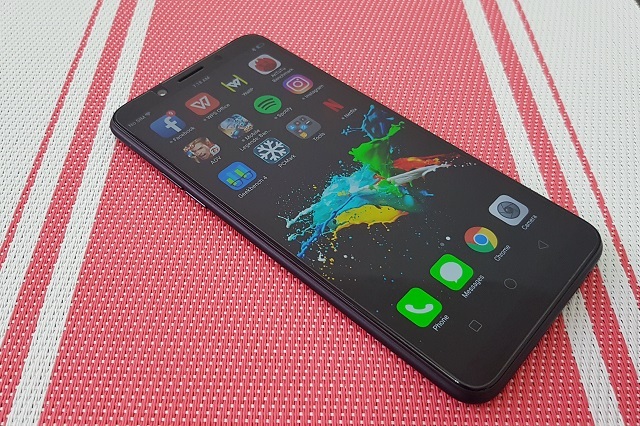 See what we think of Oppo F5's little brother, so far. 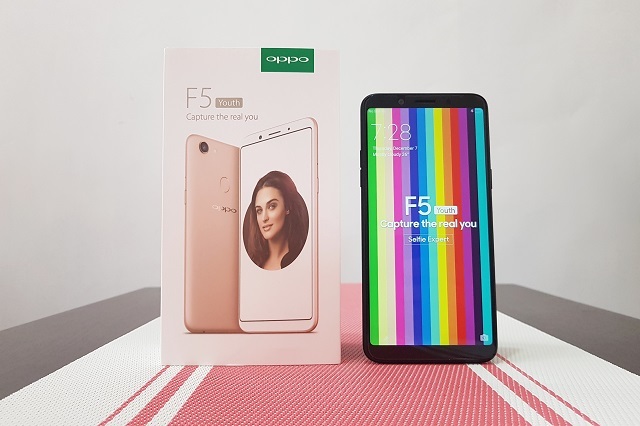 The OPPO F5 Youth is now available to purchase in Oppo concept stores. It's a promising handset that churns with a great feature set in a very practical price standpoint. 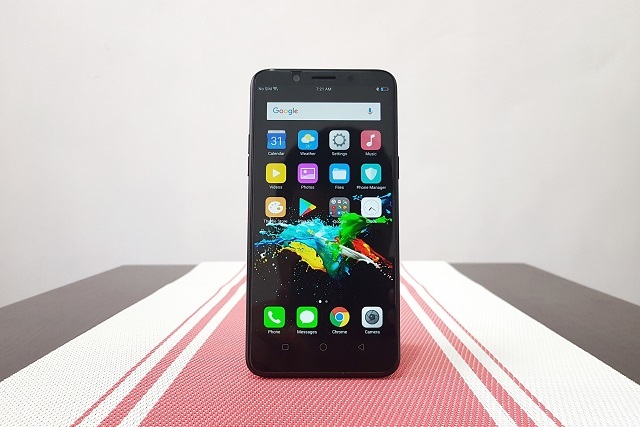 Living up to its name, the Oppo F5 Youth is a trimmed down version of the very popular OPPO F5. With the price of Php 13990, the OPPO F5 Youth could stir the waters in the mid-range category. For one, it doesn't do away with the great specs its older brother has to offer. 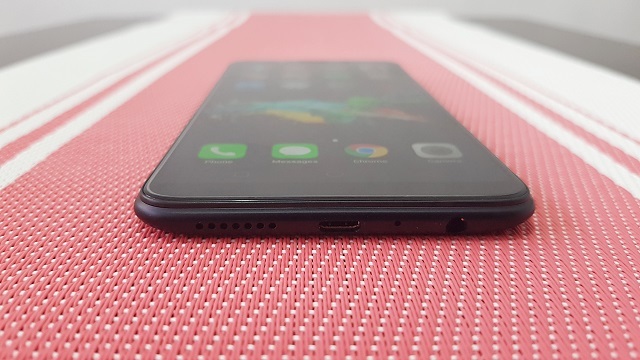 In fact, it still frames a 6.0-inch FHD full screen display with 18:9 aspect ratio, 16MP selfie camera with AI beauty technology and 13MP back camera. 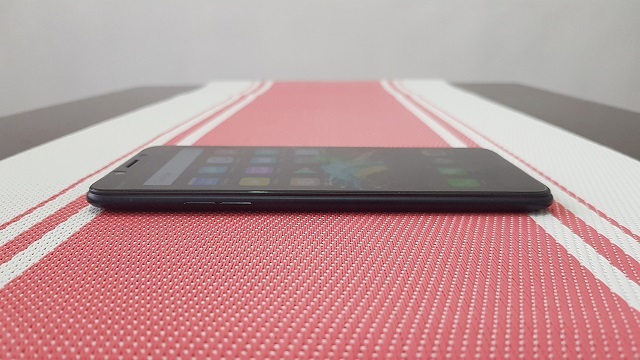 We have great things to say about the handset but we will dig into that on our review. In the meantime, we are unboxing the OPPO F5 Youth. 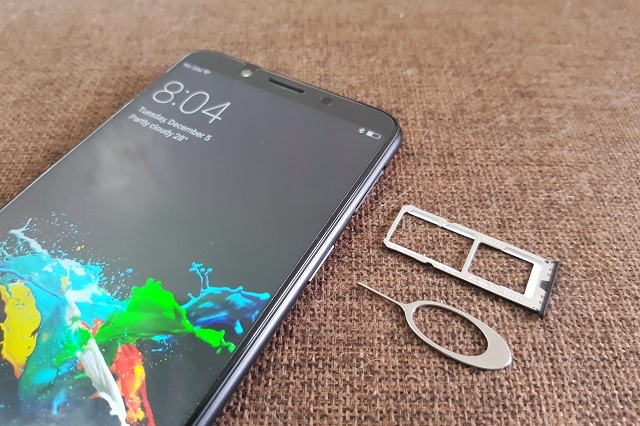 The OPPO F5 Youth exudes a premium look despite its entirely plastic construction. 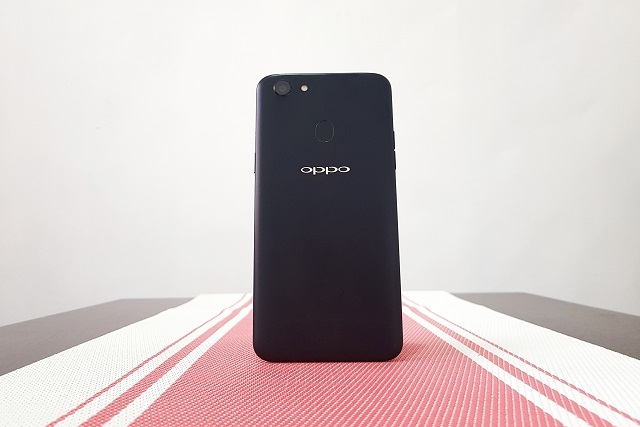 It has a striking similarity to the regular OPPO F5. In fact, I could hardly differentiate one from the other without scrutinizing the intricate details of each phones. The back is a silky-matte panel which is very easy on the eyes and the hands. The panel features the 13MP rear camera, the LED flash, the OPPO branding and the fingerprint sensor. Flipping the handset reveals the 6.0-inch FHD Ful-Screen display with the 16MP selfie camera and proximity sensor on the upper portion. 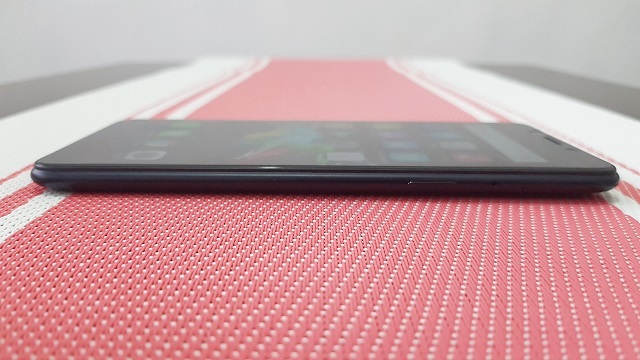 The box is nothing different from what we have accustomed to with OPPO's previous releases. It comes with the same set of out-of-box items: the headphones, AC wall adapter, micro USB cables and user manuals. Likewise, a clear case is pretty much a standard on-the-fly item in OPPO releases nowadays. Rounding down the sides, the left side is the home of the volume rocker while the right side has the power button and the SIM tray. It's also worth-noting that the handset comes with dedicated slots for SIM Cards and microUSB card. While the top side has no ports or slots, the bottom is packed with the speaker grill, microUSB port, 3.5-mm headphone jack and microphone. On paper, the OPPO F5 Youth shapes up to be a balanced smartphone suited for 2017's standards. It's 20MP front-facing camera is still it's marquee feature. This, alongside the A.I. Beauty technology makes selfies more realistic compared to other selfie handsets in the market. Outputs from the selfie camera have great exposure and filters are not overblown. The processor is quite fast for its price. In our Antutu benchmarks, the OPPO F5 Youth scored 68913. Our overall initial impressions gave promising results, we can't wait to try it in our full review.